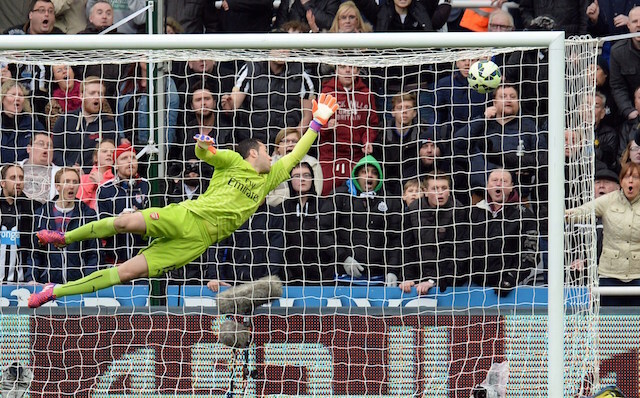 Arsenal goalkeeper David Ospina is open to a Besiktas move according to Ajansspor. The Black Eagles were closely linked with the Colombian goalkeeper last season but were unable to convince Arsenal to part ways with their number two in goal. Besiktas could face the same problem this summer as despite being able to convince Ospina to make the move it remains to be seen if Arsenal have changed their tune regarding his future. The Black Eagles will be able to offer Ospina guaranteed Champions League football as their first choice keeper but his contract with Arsenal runs until 2019. The Istanbul giants are keen on bolstering their goalkeeping options over the summer transfer window as despite winning the league they conceded the most goals in the top three. Besiktas won the league title despite playing most of the season without a stadium. The Eagles have now a new home, the Vodafone Arena which was inaugurated towards the end of the season.